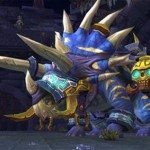 5.2 Discipline Guide – Thunderstruck! Now yes, we know 5.2 is just riddled with tons and tons of AC/DC references all over the internet… so why not one more? Sorry! 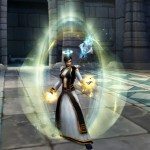 I have updated my 5.2 guide which can be found in full as well as discussion over at HowToPriest.com here. 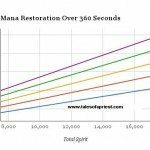 The Holy Guide will be updated in the next 24-48 hours, although it has minimal changes from 5.1! (Grrrr….that irritates me on a number of levels. 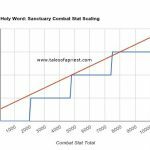 Holy’s shortcomings being overlooked). Hope everyone is enjoying the Throne of Thunder, stay tuned for the Holy update, as well as a State of the Union 5.2 in the next week. 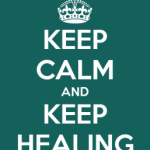 Keep calm, and keep healing.